As part of Ford Motor Company’s commitment to increase product quality, build vehicles that are environmentally green, and use innovative technology, we are pleased to announce the Intelligent Oil Life Monitor system. 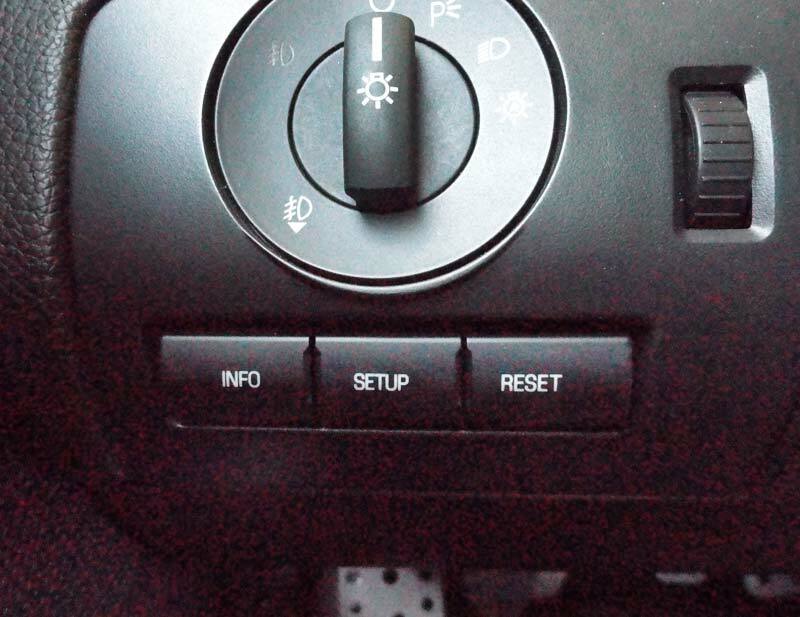 This system will be available on over 90% of the 2011 model year Ford, Lincoln and Mercury vehicles sold. 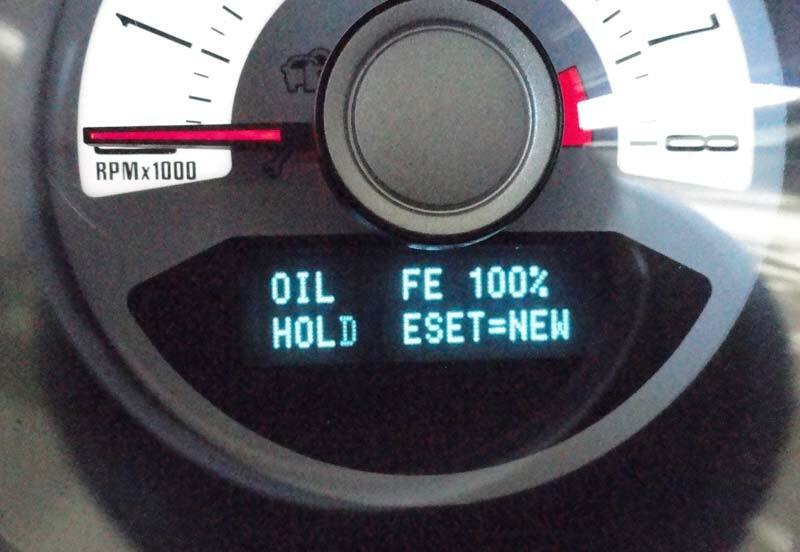 The system uses information from the Powertrain Control Module and an algorithm to calculate the proper oil change interval. The interval is calculated based upon the vehicle operating conditions. The IOLM must be reset after each oil change/service interval to initiate a new interval cycle, as indicated in the Owner Guide. Note: Review the Special Operating Conditions section of the Scheduled Maintenance Chapter for exceptions. If you have questions regarding the operation of the Intelligent Oil Life Monitor (IOLM) systems, please refer to the scheduled maintenance section in the Owner Guide or the Workshop Manual. Click here to download the IOLM FAQ document. 1. Press and release the SETUP control to display OIL LIFE. 2. Press and hold the RESET control for 2 seconds and release. Oil life is set to 100% and OIL LIFE SET TO 100% is displayed.